/ New release IT WAS ALWAYS YOU on Audio, giveaway and sale! New release IT WAS ALWAYS YOU on Audio, giveaway and sale! 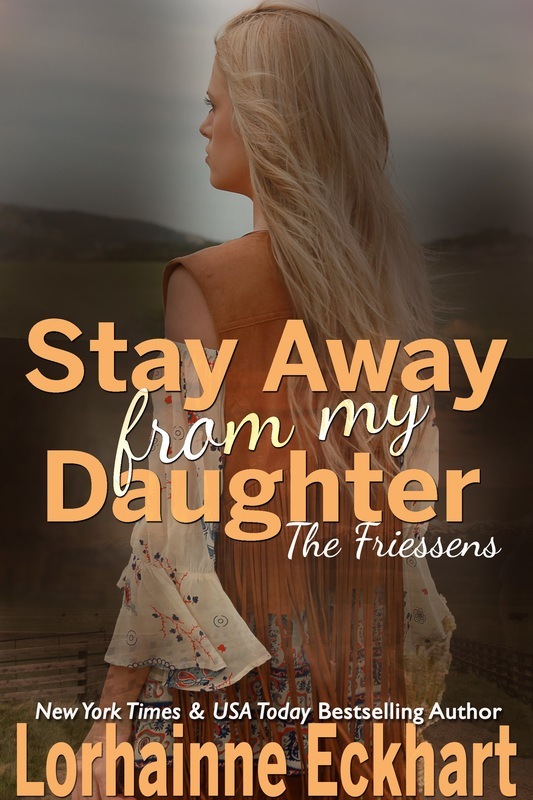 IT WAS ALWAYS YOU, Book 15 in the Friessen family saga, is now on sale for $1.99! She never realized until she lost him that he was the only man she'd ever love. Katy and Steven were the loves of each other's lives until a tragedy and the fallout of Steven's injuries drove the couple apart. They share a son, but Katy and Steven have moved on with their lives, dating other people, and neither has seen the other in five long years. But when Steven comes knocking on Katy's parents' door after learning she's back in town, Katy is forced to face her estranged husband and the love that broke her heart, and his intentions regarding their all-but-over marriage are soon made very clear. The only problem is that as simple as it would be for them to walk away, seeing just what it means to move on and start a new life may not be as easy as they once thought. Catch Katy and Steven's story on sale at Amazon, Nook, iBooks, Kobo and GooglePlay through December 18th. Also available in audiobook at Audible US, Audible UK, Audible France and Audible Germany (sale price does not apply). Listen to a sample here. *Please always be sure to check prices before downloading as some retailers may be delayed in reflecting the sale price. Get a FREE audio copy of IT WAS ALWAYS YOU in exchange for your honest online review! Interested? E-mail me at LorhainneEckhart.LE@gmail.com to request your free Audible code. Reviews posted on Audible.com within seven days of completion are appreciated in exchange for a code. First come, first served as a limited number of codes are available for this title. Lili Dubuque did an amazing job narrating It Was Always You--you can catch her Facebook Live right here!